Bioware announced the latest expansion for Star Wars: The Old Republic today titled "Onslaught" and its set to launch this September and will be free to play for all subscribers. 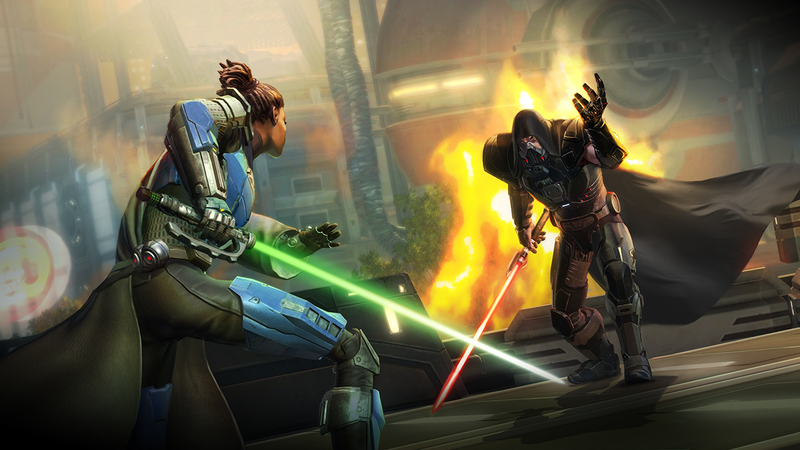 This announcement should put all rumors about SWTOR shutting down to rest, at least for the foreseeable future. Onslaught is a massive update that increases the game's level cap, adds new areas, and more. Expect more information about Onslaught in the coming months!